Call us [+34] 938.616.372. Hours from Monday to Friday from 9:00 to 14:00 and 15:30 to 18:30. We're working in our new page, i'ts possible that you discover some mistakes. In that case, you can notify us clicking HERE. 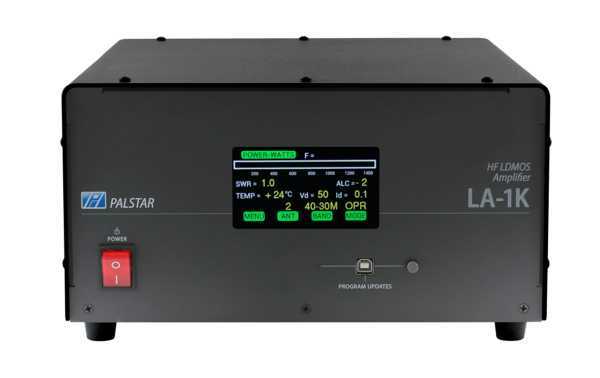 Palstar LA-1K Amplifier for HF, power 1000 watts. 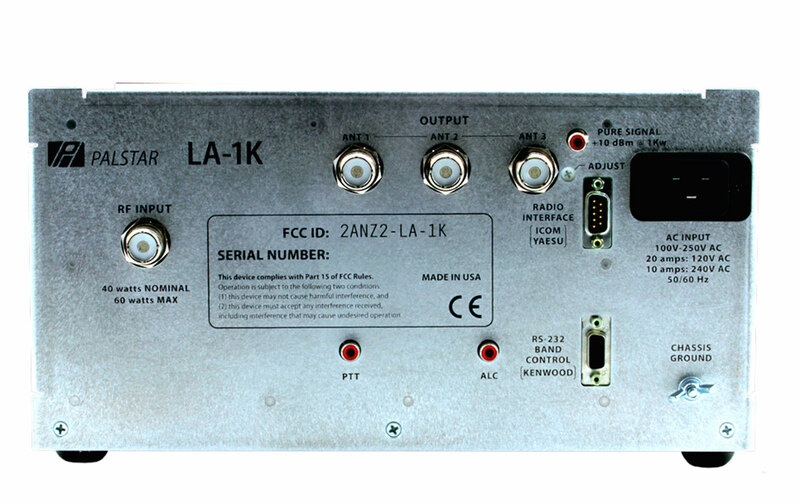 The LA-1K is a 1000 watt HF LDMOS dual RF detection amplifier. While the LA-1K will work with a wide variety of tuners and transceivers, Palstar is designed to fit the LA-1K to work as the perfect combination for the popular HF-AUTO Autotuner. CW mode: Power levels up to 850W. How to do a return?